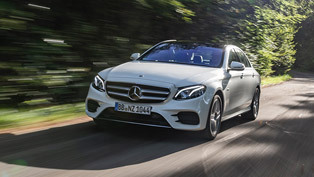 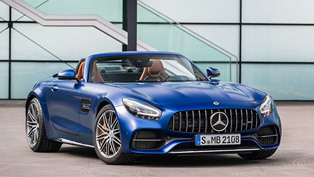 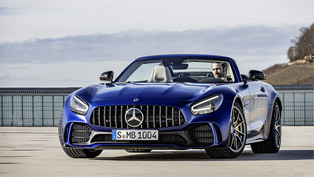 Mercedes-AMG has developed the exclusive GT for those wanting to ride a true sports car with first class racetrack performance, but still perfect for everyday practicality. 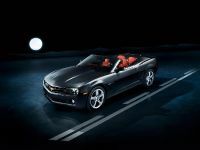 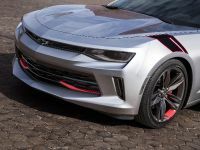 It is for sure a pure joy for driving, since it has a lot of beneficial characteristics like the front mid-mounted engine layout and the lightweight aluminum chassis! 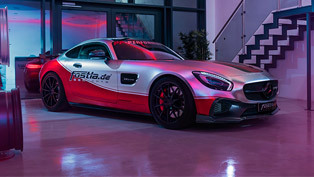 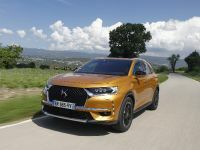 But when it comes to tuning, more is always better and this means that giving an aero pack to such model can be only advantageous for its driving capabilities. 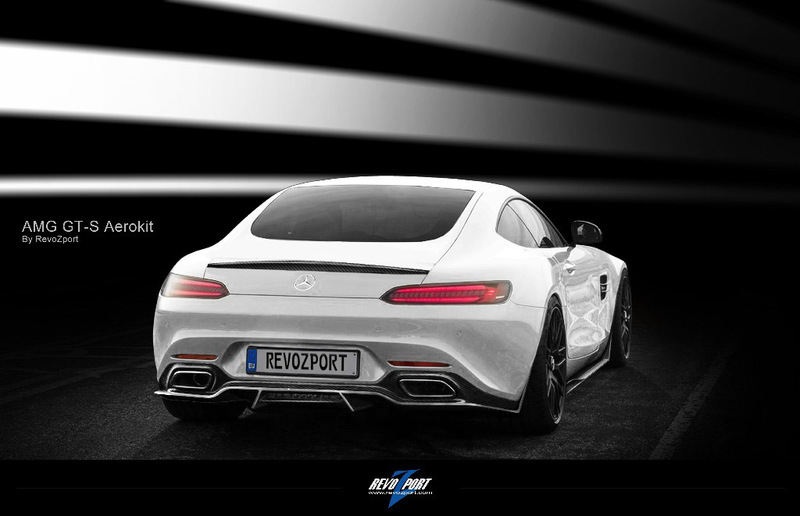 So, here steps in the team at RevoZport, which has designed and created a special aero enhancement pack for the GT and GTS models. 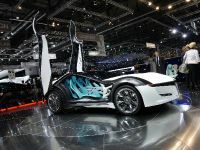 It is perfect for those, who want a little bit more from the original design of the car, but yet do not want to overdo it. 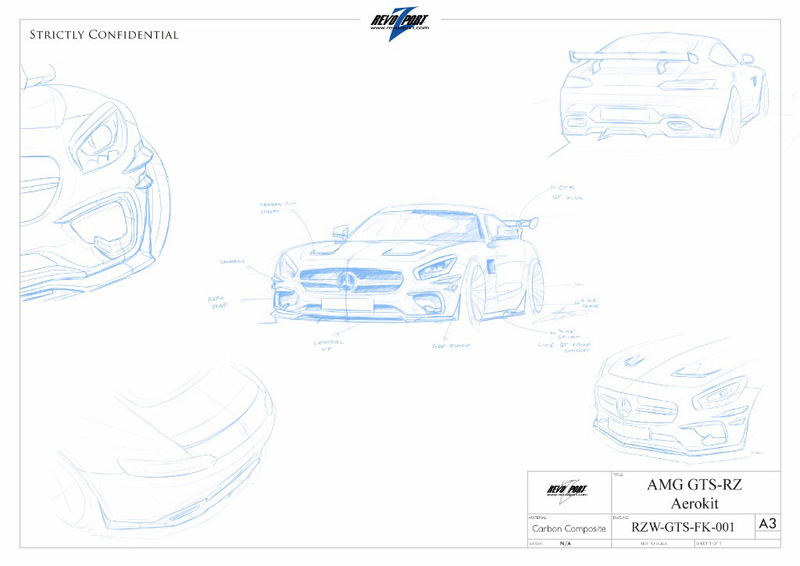 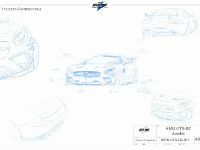 In this project, the designers were inspired by the SLS Black series and thus have added more aggressive front splitters and canards at the front. 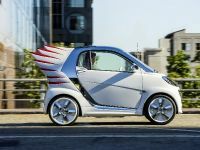 On the opposite side, the rear received two options (depending on the wish of the customer): a duckbill trunk lip spoiler or a fixed GT wing for extra down-force. 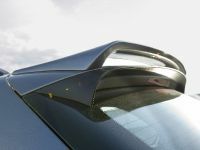 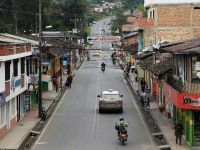 For this particular tuning RevoZport counted on carbon Kevlar material, which is typically utilized in bulletproof vests. 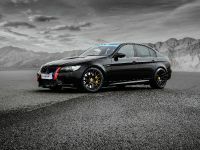 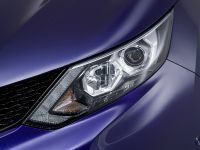 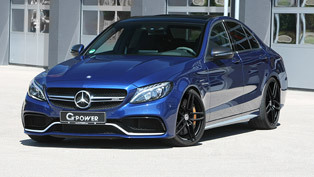 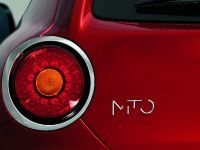 It has been chosen for the front add-on splitter and the vented hood, thus making them almost invincible to scratches. 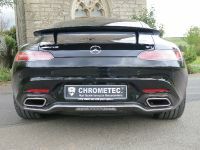 All other components are made of carbon fibre and these include the canards, the side skirts, the rear diffuser, the duckbill spoiler and the GT spoiler. 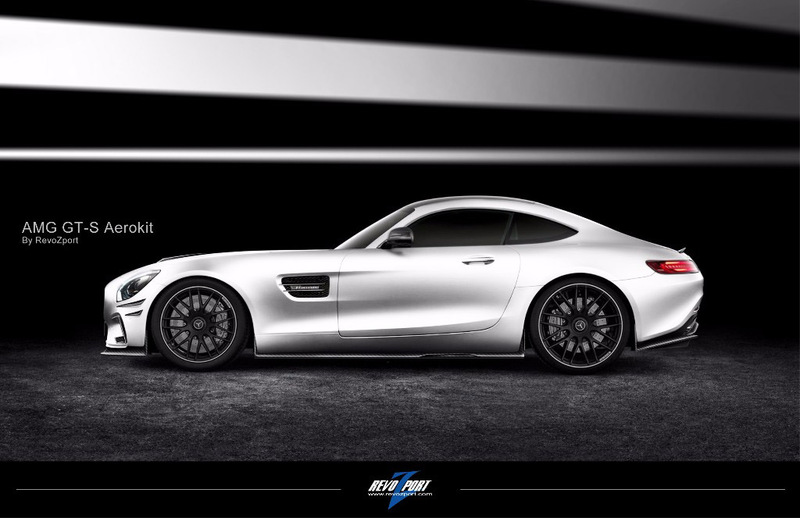 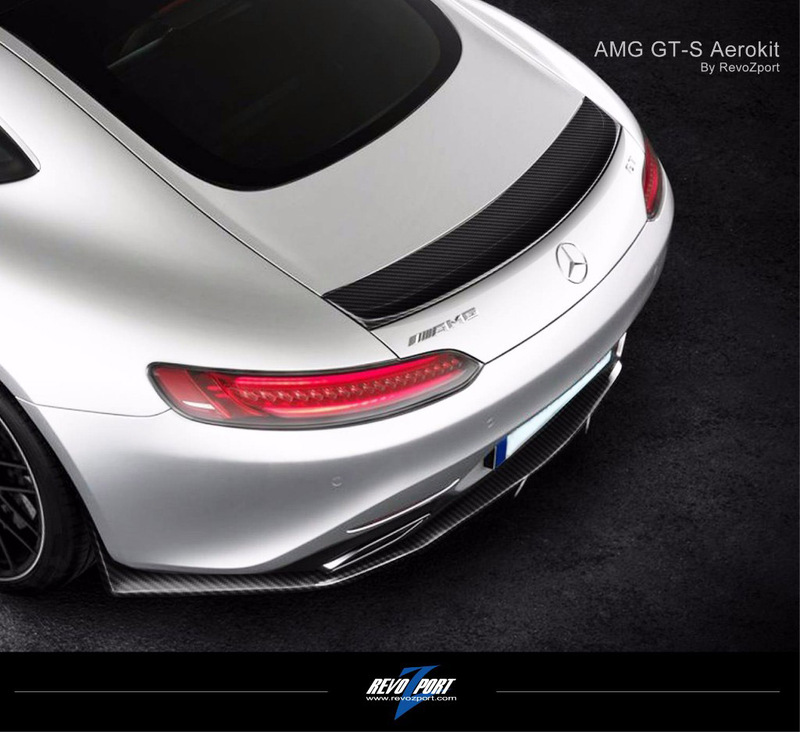 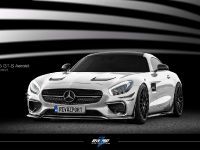 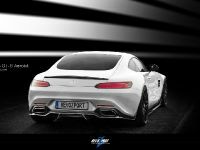 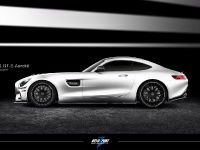 RevoZport Aerodynamics Enhancement Package is available as an add-on package for Mercedes-AMG GT, GTS and GTS Edition1 models.